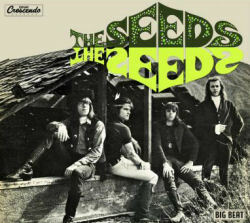 Sky Saxon and the Seeds were an aggregation who, at their peak, understood how to unleash the unbridled cathartic power of rockâ€™nâ€™roll in their live performances. 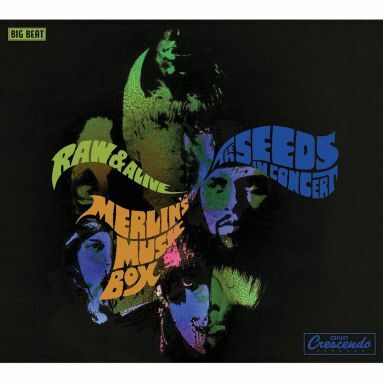 Their swansong album â€œRaw & Alive: The Seeds In Concertâ€ is a remarkable encapsulation of this gift. Its contents were not recorded â€œliveâ€ on location, although that had been the original intention and, apart from added crowd noise, there is no studio trickery or editing of the performances. The record really is the Seeds â€œrawâ€ and it delivers the sense of chaotic excitement their audiences have long enthused about. It remains a fitting tribute to the power of the original Seeds quartet. 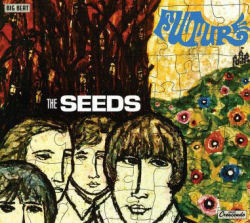 At the start of 1968, the Seeds needed help, especially after the disappointing reaction to their â€œFutureâ€ and â€œSeedy Bluesâ€ albums. They had fired voluble manager Lord Tim Hudson and were playing fewer and fewer dates, as Sky now preferred to hold stoned court at his Malibu crash pad. A long-playing record showcasing their strength as a live act was mooted. 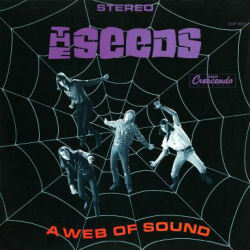 The original plan was to record in the studio in front of a small invited audience, but the dynamics of a true Seeds show were lacking and the results were scrapped. Disc 2 of our reissue contains this performance as it went down. It is a fascinating document, featuring different arrangements of some Seeds classics and a wholly unreleased song, â€˜Hubbly Bubbly Loveâ€™. The band tried again in April 1968, this time without an audience but in the same warts-and-all â€œliveâ€ mode. The selections were a combination of singles, classic album cuts and some new material including the spooky â€˜Forest Outside Your Doorâ€™ and â€˜Mumble And Jumbleâ€™. 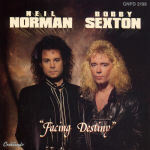 The experimental â€˜Night Time Girlâ€™ featured a prototype Vox guitar/organ combination, and the fuzz-tinged rocker â€˜Satisfy Youâ€™ was a real return to form. Once completed, the tracks were overlaid with the sort of frenzied screaming that might have been heard at the Seeds concerts a year before, but was now in increasingly short supply. 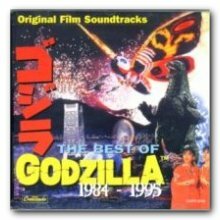 Hearing the undubbed original renditions, as presented on Disc 1 for the first time, suggests this fake applause was probably unneccessary, such is the power of Sky, Daryl, Jan and Rick on these essential cuts. 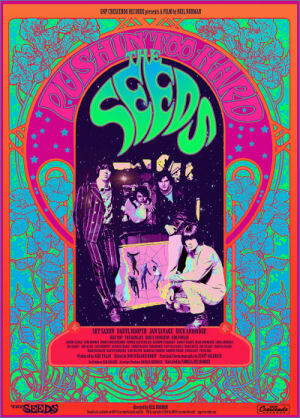 The deluxe remastered reissue of â€œRaw & Alive: The Seeds In Concertâ€ comes in a gatefold digipak that contains a fat booklet crammed with full details on the making of the album and dozens of photos of the Seeds in action during their heyday.